The sneaker brand that seems to be picking up win after win in 2017, adidas adds another new bragging right to their resumé. Just announced by Jon Wexler via Instagram, the upcoming and highly anticipated adidas Futurcraft 4D has won Fast Company’s 2017 Innovation By Design Award. The award is presented to various companies deemed to have design ideas in business that aim to elevate their respective profession or industries overall. 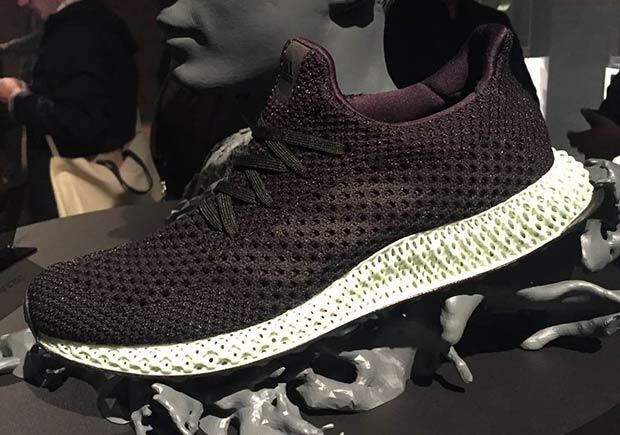 The Futurecraft 4D won the award in Fast Company’s Product category, of items geared toward mass consumers and niche markets. Fast Company was impressed with the technology featured in the shoe, a new process with soles made from a liquid plastic material that can be customized to an individual runner’s needs. The adidas Futurecraft 4D is scheduled to release in December, limited to only 5,000 pairs.